At Gateway City Academy, we provide a rigorous academic curriculum that challenges a child to greater personal achievements, while nurturing each individual in an encouraging environment. A strong emphasis is placed on moral character and social and civic responsibility. From Kindergarten to eighth grade, we are a Christian faith based school and incorporate the Scriptures into our expression of life principles and choices. The Future rests in our children, and the preparation we give them to take their places in this world is critical from the earliest age. Teacher and instructors at Gateway City Academy are highly trained and qualified to provide both the academic instruction required to bring each student to his excellence potential, as well as to mentor the moral qualities that train each child's character and compassion. We equip our children to reason, express themselves clearly, develop their leadership skill, dream, grow and love. Gateway City Academy has been in operation for over 20 years and holds an excellent reputation in the community. We are a professional and caring institution. Gateway Academy has average to above-average Stanford Achievement Test Scores as well as New York State English Language Arts an Mathematics scores. Last year's result are listed below. A statistical study of the last three years reflects similar scores. Rev. 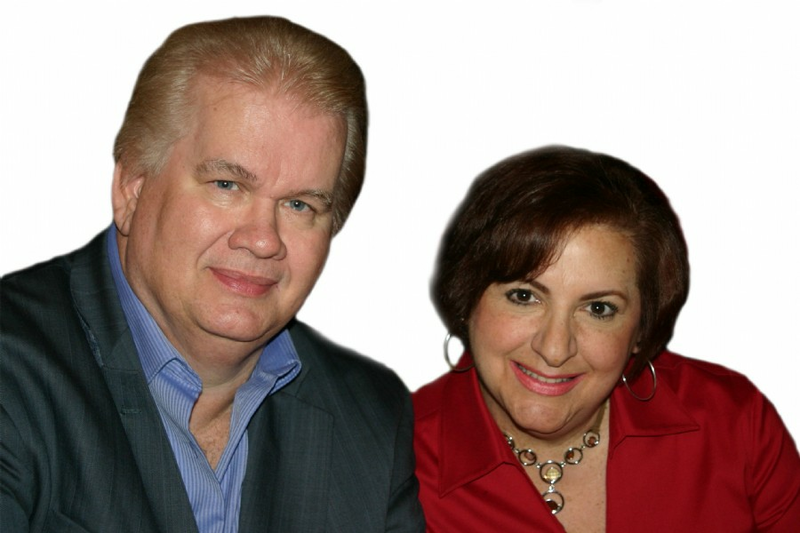 Roger McPhail and Mrs. Teresa McPhail have been involved in the education field for over a span of thirty years. Pastor Roger McPhail has a great vision for Christian Education and has worked tirelessly to establish Christian schools in Brooklyn and Staten Island. Mrs. McPhail is a state certified teacher with her Masters Degree in Early Childhood Education. During those years, she has taught on the preschool level, elementary school level and high school level. She not only taught in those levels but also helped establish private schools in all three educational levels (Early Childhood, Elementary, and High School) and administrated those schools. Mrs. McPhail has been responsible for school management including curriculum, parent involvement, teacher training, marketing, assessments, student progress, as well as carry out the educational practices, goals and mission of each educational establishment. 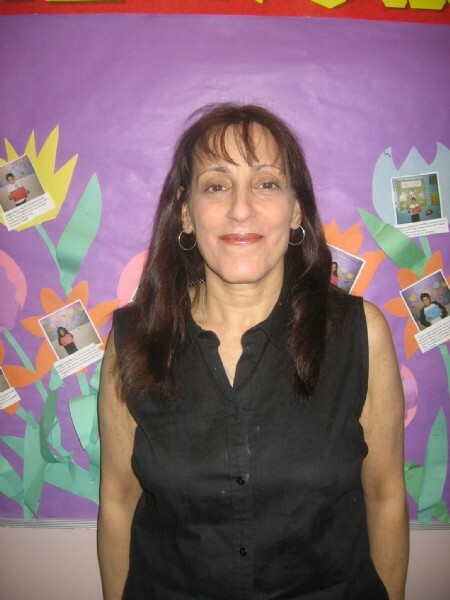 Mrs. Susanne Nocera has been in the educational field for over twenty years and is the Principal of Gateway City Academy. Mrs. Nocera is a State Certified teacher with a Masters Degree in Special Education. Mrs. Nocera as the Principal of Gateway City Academy has managed all components of curriculum, staffing, student enrollment, placement, evaluation and assessment and staff development. She is well equipped and experienced at dealing with children from various cultures, walks of life and educational needs. Mrs. Nocera provides instructional leadership and manament of the services provided to the children. She sets the standards and goals and establishes the policies and procedures to carry out those goals. Mrs. Nocera knows each grade's core standards as she taught at every level. She is a true professional in her field as well as as an avid child advocate.